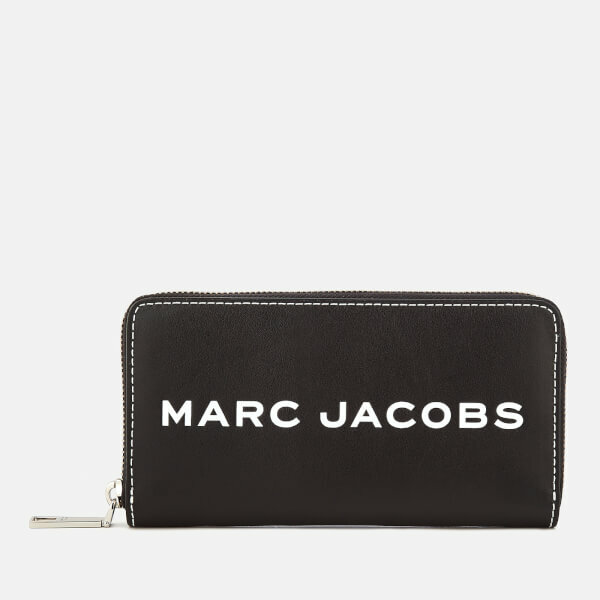 Black leather wallet from iconic New York designer, Marc Jacobs. 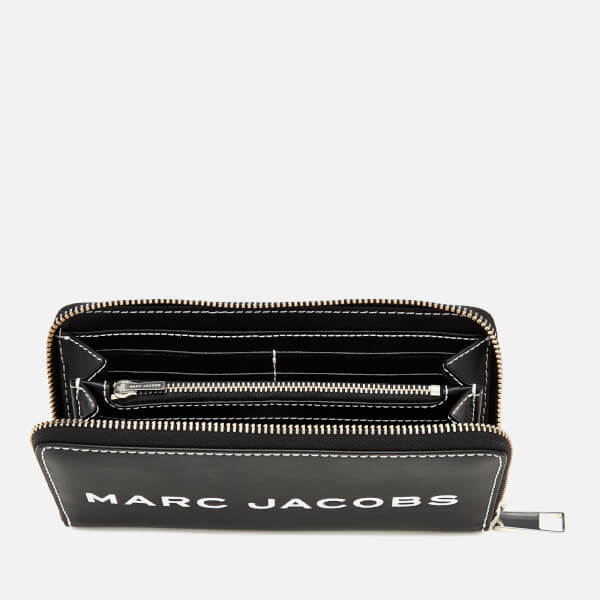 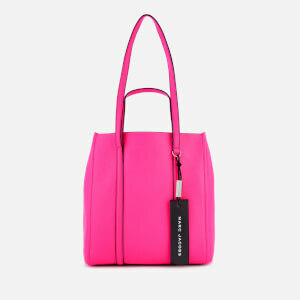 The ‘Continental’ purse features a zip-around fastening and a tonal interior featuring a central zipped coin pocket, multiple card slots and note compartments. 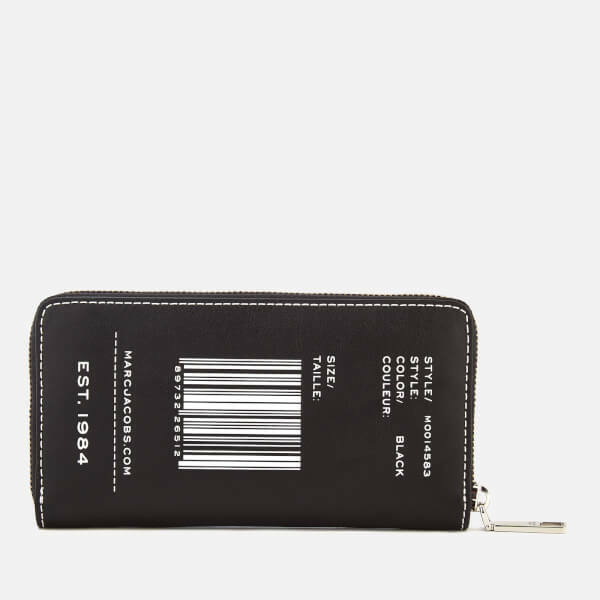 Contrasting stitching and a bar code print to the reverse add detail. 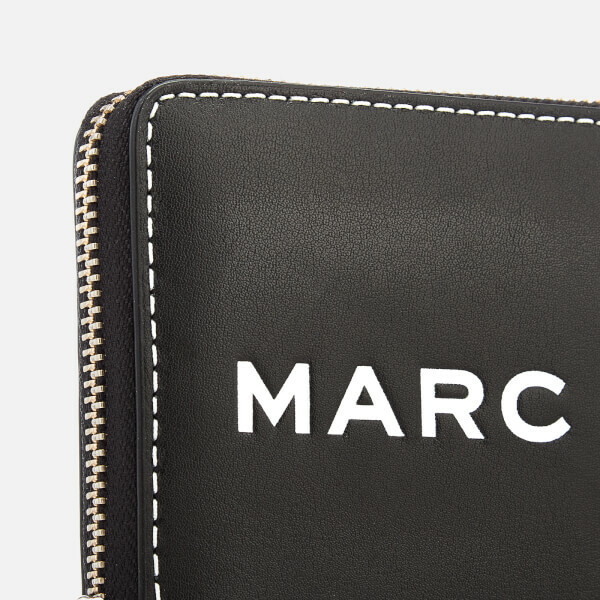 Logo motif to the front.